Come visit, call ahead, order online, or print our group order form to place your order! Tender meatballs, tangy marinara, melted provolone and a dash of Italian seasoning. Come warm up your insides when it’s cold outside at STACK! 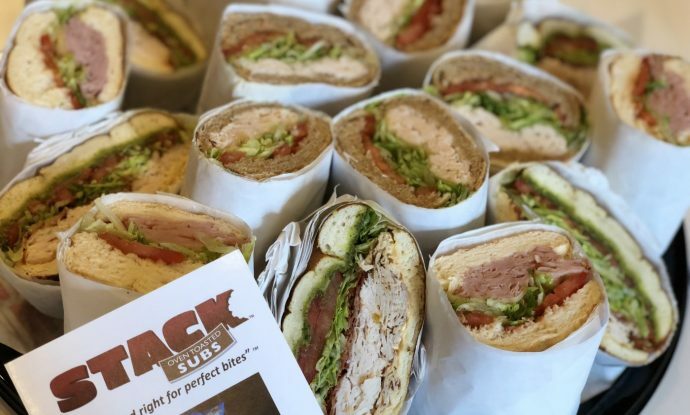 STACK Subs is serving Denver and Lakewood’s hottest (‘cuz we’re toasted) subs, sandwiches, salads, soups and real ice cream milkshakes. 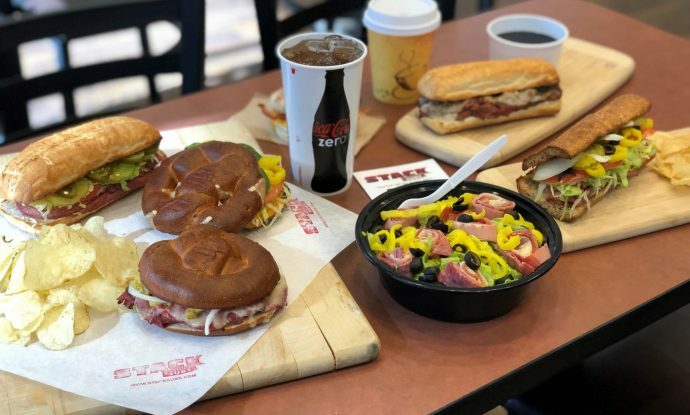 Try one of our four tasty bread choices including white and wheat baguettes, a unique Pretzel Roll that is out of this world and Udi’s Gluten-Free bread. 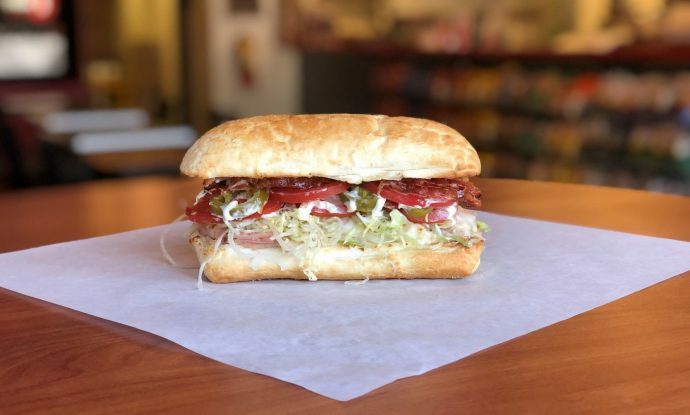 Thank you for helping STACK Subs to win the Westword Best of Denver® 2018 Readers’ Choice award for Best Sandwich Shop in Denver. Two years in a row! It is an unbelievable honor since we go up against national chains and many great local companies with multiple shops and a larger customer base. We really appreciate you taking time to support us.